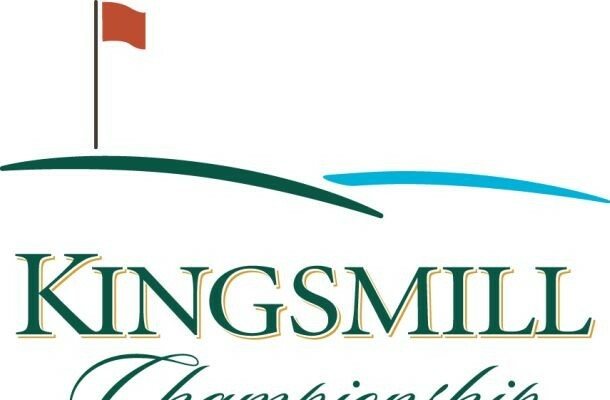 This week, the LPGA heads to Williamsburg, Virgina for the Kingsmill Championship. This was a tournament that became part of the LPGA Tour in 2003. Previously it was known as the Michelop Light Open, and Michelob Ultra Open. It was not held in 2010 or 2011. It has a rich history in that regard – there was rumours that Anheuser-Busch would not continue to host the tournament. The players, led by Cristie Kerr, lobbied to keep the tournament. That temporarily worked and Kerr actually won that tournament. However after the tournament, Anheuser-Busch pulled out of sponsorship which was a shame as it was a really big tournament in the LPGA tour, and happened as the LPGA was losing multiple sponsorships. Thankfully it is back, and has had a good few last years. In the return in 2012 Jiyai Shin won it in a playoff. The year after that Cristie Kerr won it for the 3rd time – also in a playoff. And last year Lizette Salas won it by a whopping 4 strokes. 3 previous wins on this course, and coming in on form after that great performance at the North Texas Shootout. Also there was a week break which was nice. Kerr can be a bit of a concern. Last season she was great when she was on form – she would consistently place amongst the top. We haven’t seen that yet this season. 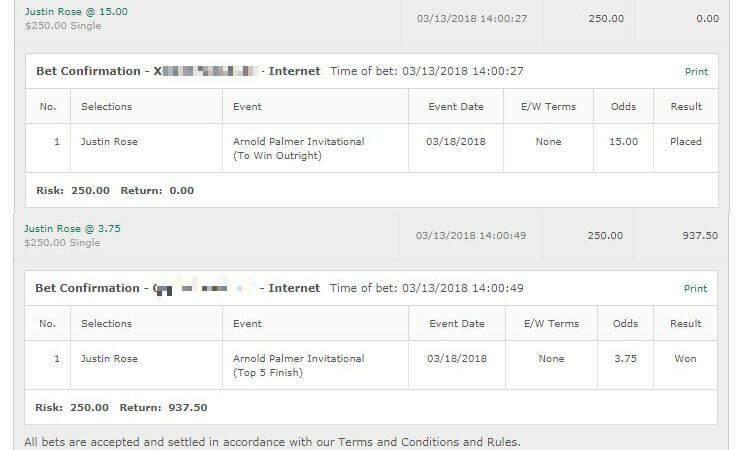 However we’re going to bank on the week long break, plus her experience here and the 16/1 odds and go with Kerr to hopefully get the win, or at least come close. 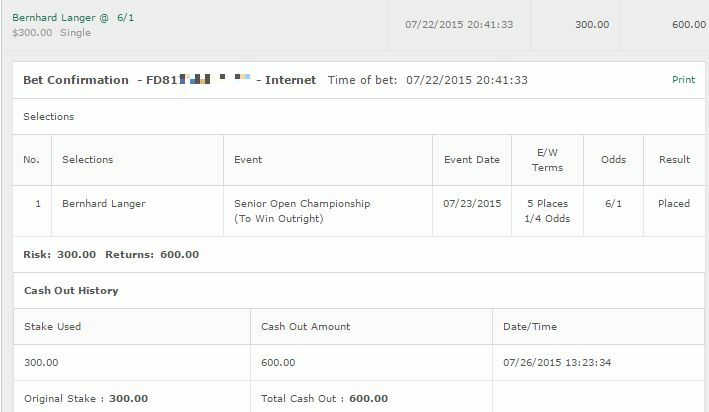 Bet: Cristie Kerr E/W – place it at https://www.GTBets.com as they pay Top 5 for the Each-Way bet..
That’s all for this week. We tried our best to talk ourselves into Lizette Salas, but we just couldn’t do it. She has the ability to hit a 65 on this day and we’d LOVE to see her do it. Since winning last year, her form has well – went down the toilet is too kind. But we just can’t. We had written it up but can’t pull the trigger. 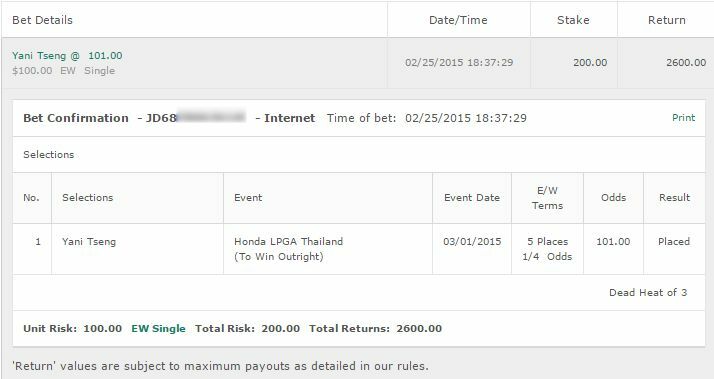 Our only bet shall be Cristie Kerr.